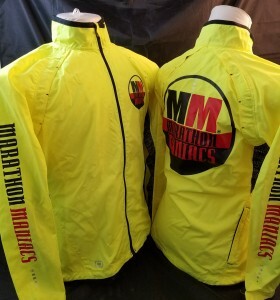 This Jacket is great for training, racing, and just to wear around. It's similar to a Wind Breaker jacket. Maniac jacket with Maniac Logo screened printed on the front chest, back and right sleeve.